Nestled in the mountain canyon, the Dunsmuir Depot is a jewel for train lovers. Joseph Vella’s #1727 engine mural located on the Dunsmuir Museum’s front wall. 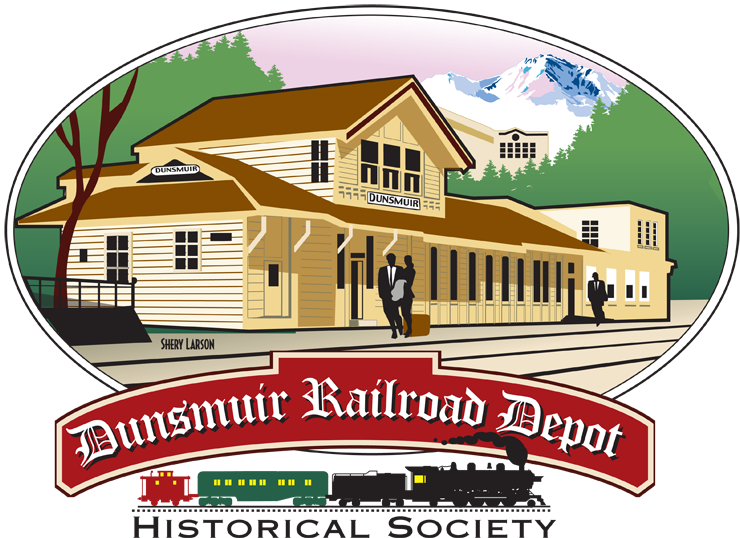 The Dunsmuir Railroad Depot has been refurbished by the Dunsmuir Railroad Depot Historical Society to ensure that Amtrak passenger service, the only Siskiyou County stop, continues in this historic railroad community.